German Chocolate Cheesecake Cake, made with a german chocolate cake for the cake and the rest is homemade including the coconut pecan frosting. 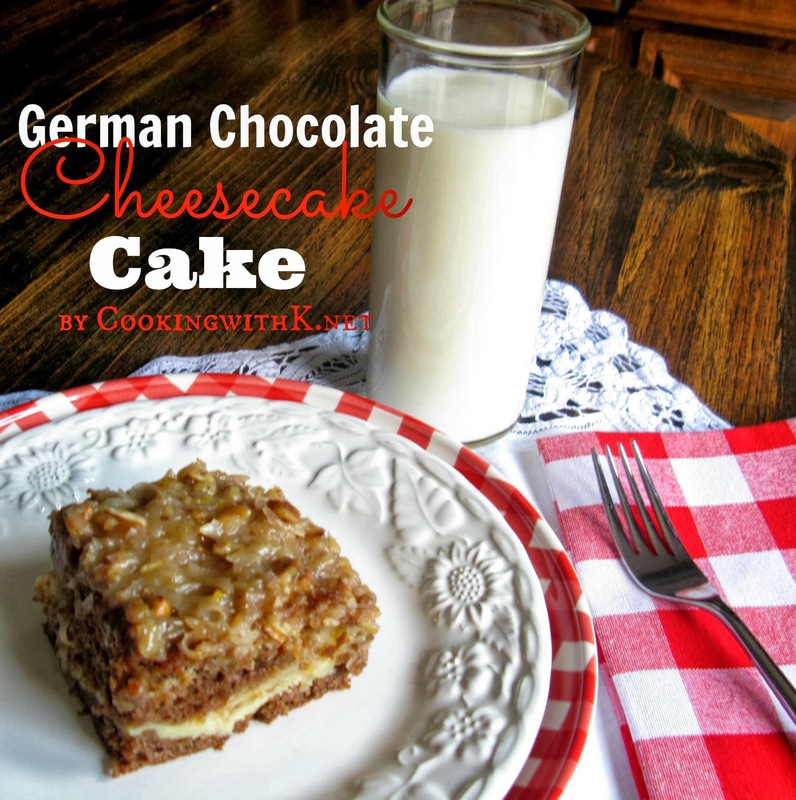 German Chocolate anything around our house is a favorite. And cheesecake, well you have the best of both worlds when you bring those two together. 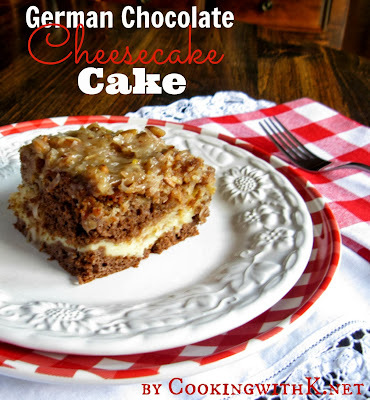 When I saw this recipe for German Chocolate Cheesecake over at Mommy's Kitchen, I knew I had to make it. In fact, I have made it several times and never got a picture. We always just dig in as soon as it cools off. We actually like it better when it has been in the refrigerator for several hours, but we just can't help ourselves, yum! As Tina says in her notes, once you taste this homemade icing, you will never want to buy canned again. It is so good. 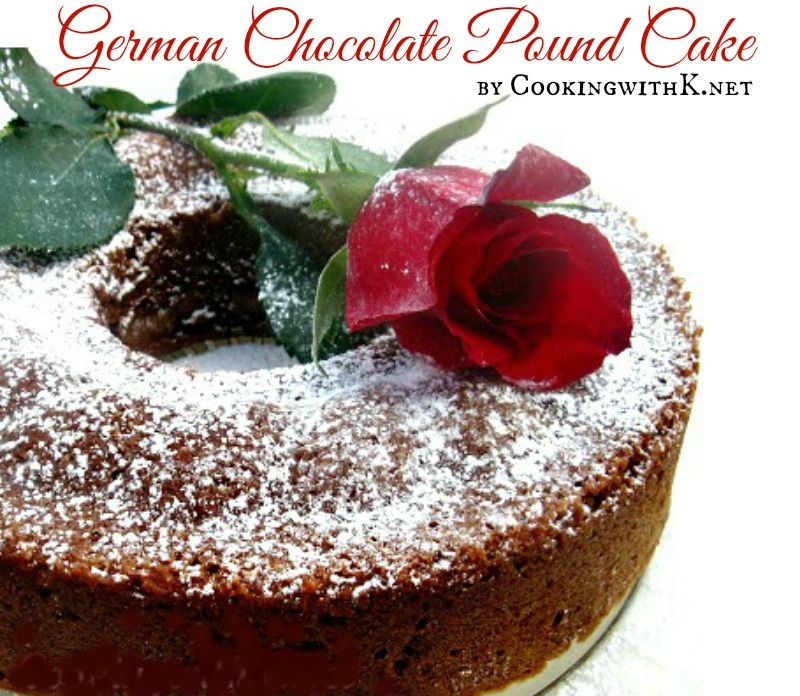 This cake is a great cake to wow your guest or takes to gatherings. I know I will be making this for our family around the holidays and thought I would post it for you to have time to get the recipe. Enjoy! Preheat oven to 325 degrees F. Make according to package directions. Set aside. In a small bowl, beat cream cheese and sugar until smooth. Add eggs; beat on low speed just until combined. Pour half of the cake batter into a greased and floured 13 x 9 inch baking dish. Gently pour (or spoon, whichever is easier) over the half of batter being sure to go all the way to the edge of the pan. Spoon remaining batter over top of the cream cheese mixture being sure to go all the way to the edge of the pan. Bake at for 75 minutes or until a toothpick inserted near the center comes out clean. In a heavy saucepan, combine the sugar, milk, butter and egg yokes. Cook and stir over medium-low heat until thickened and a thermometer reads 160 degrees or is thick enough to coat the back of a metal spoon. Remove from the heat. Stir in vanilla; fold in coconut and pecans. Cool until frosting reaches spreading consistency. Frost cooled cake. Refrigerate any leftovers. Cook's Note: Do not get impatient and take the cake out sooner, it takes all the 75 minutes to cook or longer. Woman - that looks absolutely delightful. I can't imagine how yummy it is, so I'll just have to make it one of these days. Pinning for now! Thanks oh so much for sharing!!!!! Your photos look fantastic! Drink a glass of milk with it...it is so rich and yummy!! 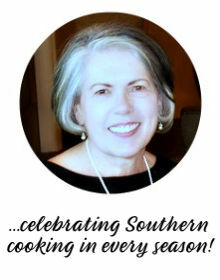 Sorry you had problems...so glad you keep on keeping on to get the recipe...welcome to CWK! Your German Chocolate Cheesecake Cake looks like a great dessert for fall. 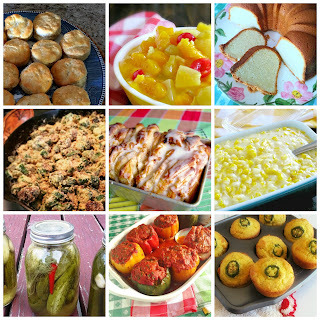 Thank you so much for sharing with Full Plate Thursday and hope you are having a great weekend! This looks so good. I have a friend who's favorite cake in the world is german chocolate. I'm going to have to share this with her. Now this is just wrong!! It looks amazing which will not be good for me lol! Thanks so much for sharing at Share Your Stuff Tuesdays!! It is having the best of both words! What a great idea to combine the two! 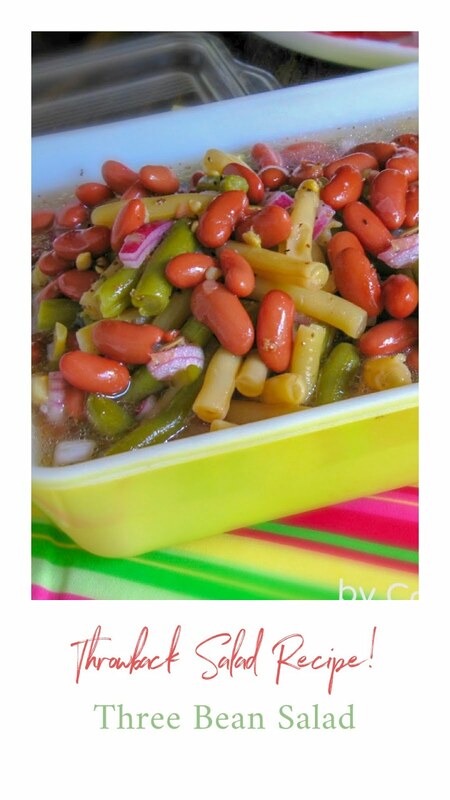 I saw this on Weekend Potluck and wanted to say this looks scrumptious! That looks absolutely delicious! A little cream cheese never hurt anything! Yes oh yes please! 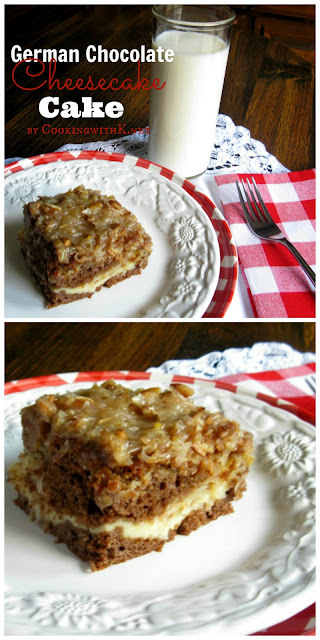 The combo of german chocolate with cream cheese is TO.DIE.FOR. This cake looks mighty fine - thanks for sharing with us at Weekend Potluck. Your welcome...it is so delicious!! This dessert looks crazy wonderful! It's definitely getting made and eaten this holiday season while my kids are home visiting from college. Thanks for some yummy inspiration! This dessert looks crazy wonderful. 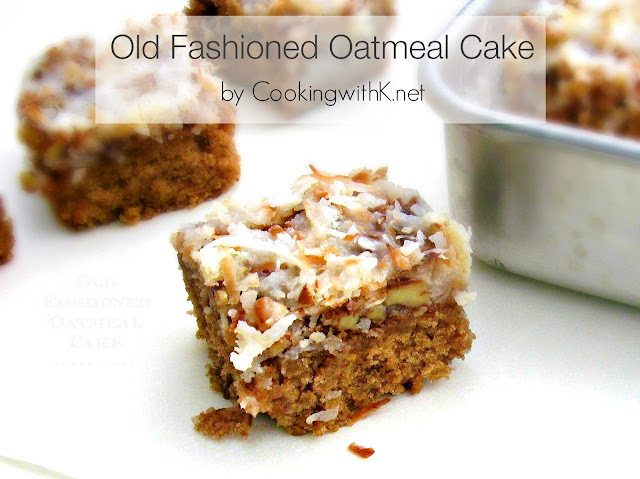 Definitely going to make this while my kids are home visiting from college over the holidays. Thanks for some yummy inspiration! Your welcome Ginger ~ thanks for stopping by CWK!